In the suit, filed in the Hamilton County Common Pleas Court in Cincinnati, prosecutors argued that the company should pay for the clean-up of what it says are dozens of rivers, lakes and other water bodies contaminated with polychlorinated biphenyls, or PCBs. “Monsanto should be held responsible for the damage it caused,” DeWine said in a statement. Scott Partridge, Monsanto's vice president of global strategy, gave a statement to NBC News saying: "Monsanto voluntarily stopped producing PCBs more than 40 years ago. 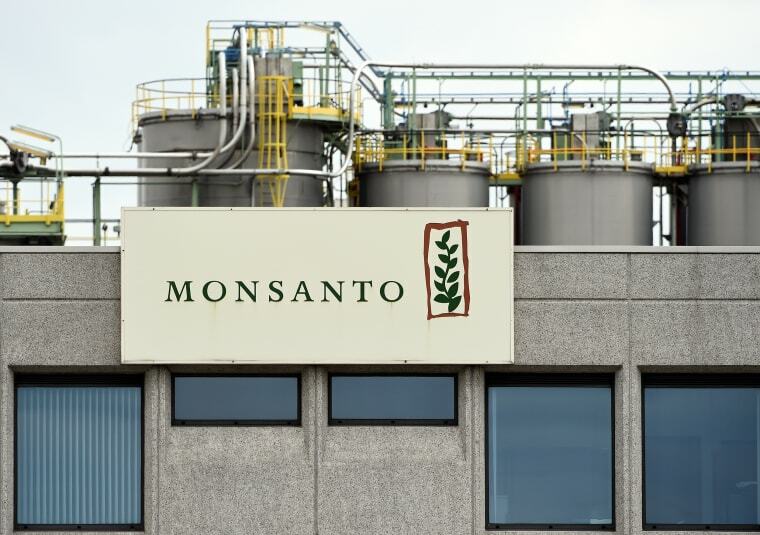 Monsanto sold PCBs to many industrial and manufacturing customers, as well as the U.S. government, which put them to various uses and disposed of them in different ways. We are still reviewing this lawsuit, and we will defend ourselves aggressively." The company stopped manufacturing the chemical in 1977 and it was banned in 1979 by the Environmental Protection Agency. According to the suit, Monsanto produced nearly all of the PCBs — which were used in everything from lubricants to electrical equipment — in the United States between 1929 and 1977. The chemical has been linked to cancer, liver damage and other negative health effects, according to the Centers for Disease Control and Prevention. The suit alleges that Monsanto learned of PCBs’ toxic effects in the 1930s, yet it kept producing the compound while concealing its effects. The suit claims the company acknowledged that prolonged exposure could produce "systemic toxic effects" in an internal memo in 1937, so it undertook a "decades-long campaign of misinformation and deception."